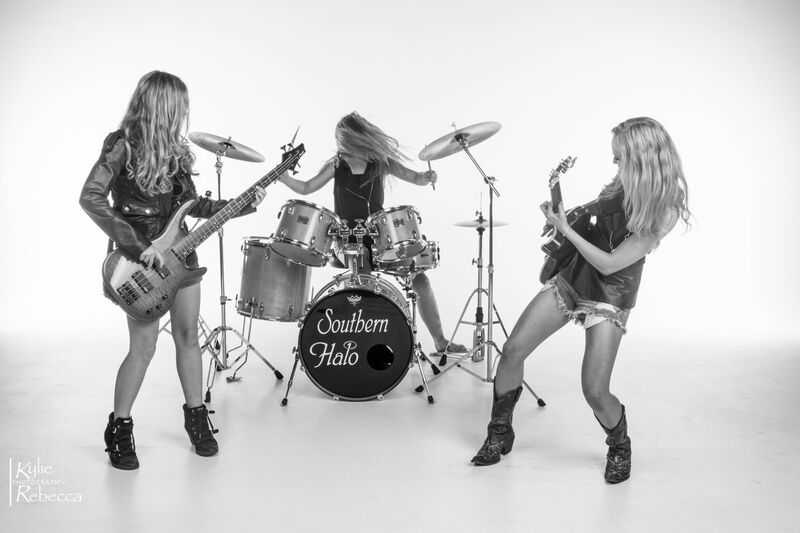 Mississippi sister trio Southern Halo have announced that their self-titled debut album will be released on vinyl LP, available first to their fans in the UK. The country-pop band’s UK tour begins this weekend in London, with an exclusive press event on Friday 17th in Soho to launch the tour, album release and premiere the video for their current single ‘Living Like That‘. The record was produced by Catt Gravitt (Jana Kramer, Kelly Clarkson) and Gerald O’Brien (Martina McBride, Trace Adkins), and featured co-writes with Kelsea Ballerini and Forest Glen Whitehead (Dylan Scott, Brantley Gilbert) among others. 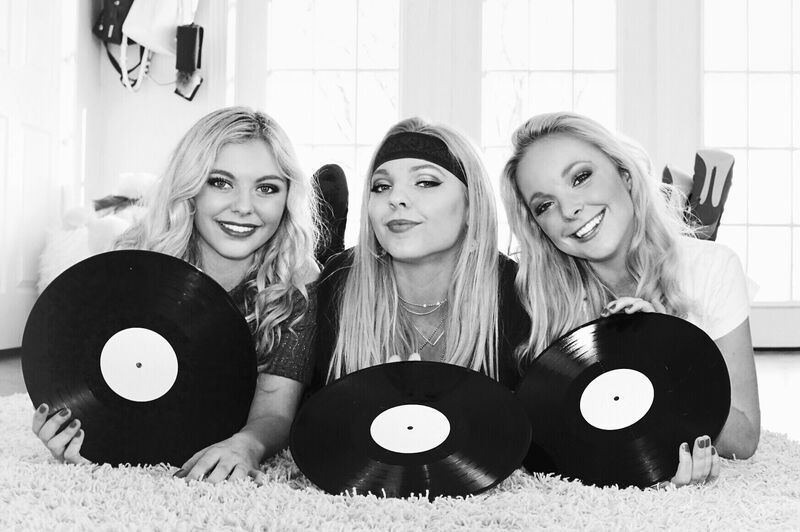 As the popularity of vinyl and the fanbase for country music in the UK increase, the release could not come at a better time, and the trio were keen to make this special edition available for audiences on this tour, which stops in London, Nottingham, Manchester, Glasgow and Newcastle. ‘Southern Halo‘ will be available on vinyl and CD at all shows, and online via their website – http://www.southernhalo.net.